Rawdon Gas established in 2007 offering a heating engineer service covering all your domestic Gas, Heating and Plumbing requirements. We are GAS Safe registered No 233943 & Electrical Part P registered. Repairs to all makes and models of boilers. Boiler servicing to ensure safe operation and maximise efficiency. Gas fire service and testing of chimneys keep them working correctly and safely. Power flushing central heating systems and boiler to remove sludge and rust to improve efficiency and reduce heating bills. Covering all aspects of central heating from the installation of thermostatic valves to a full system of pipework, radiators etc. 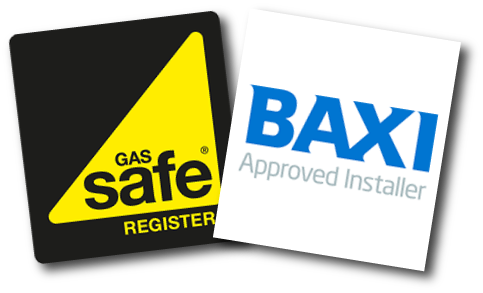 Gas safety checks for landlords or homeowners. Covers all appliances in the building including pipework and the gas meter to ensure everything is safe and in good working order. Pre purchase inspections include a written report on the gas installation, appliances and central heating to give the potential purchaser information on any work required to the system. Installation and repair of taps, toilets, showers etc.